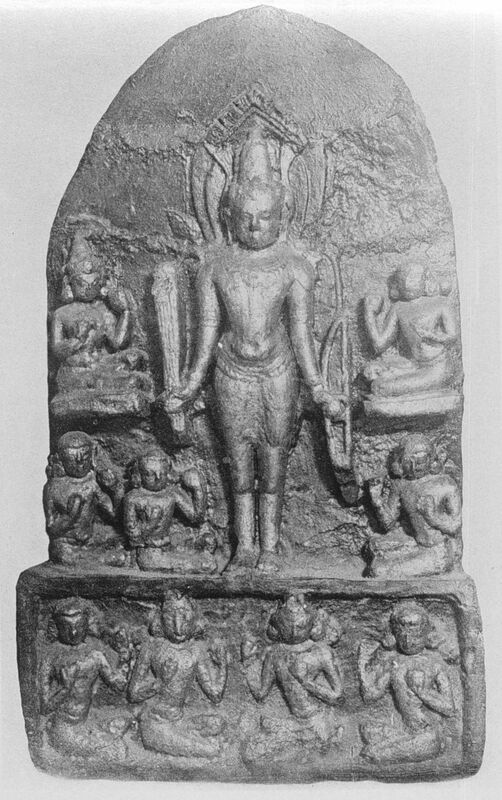 From: Charles Duroiselle, "Stone Sculptures in the Ananda Temple at Pagan", Archaeological Survey of India, Annual Report, Delhi, 1913 - 1914, pp. 63 - 67. The "High-res" pictures are meant for good-quality printing at sizes up to about 8' x 10"
Right-clicking on either the medium- or high- resolution images will allow you to save the image to your hard disk. It can then be opened by any image editing program for editing and printing. The Lions roar: "I am the Lord"